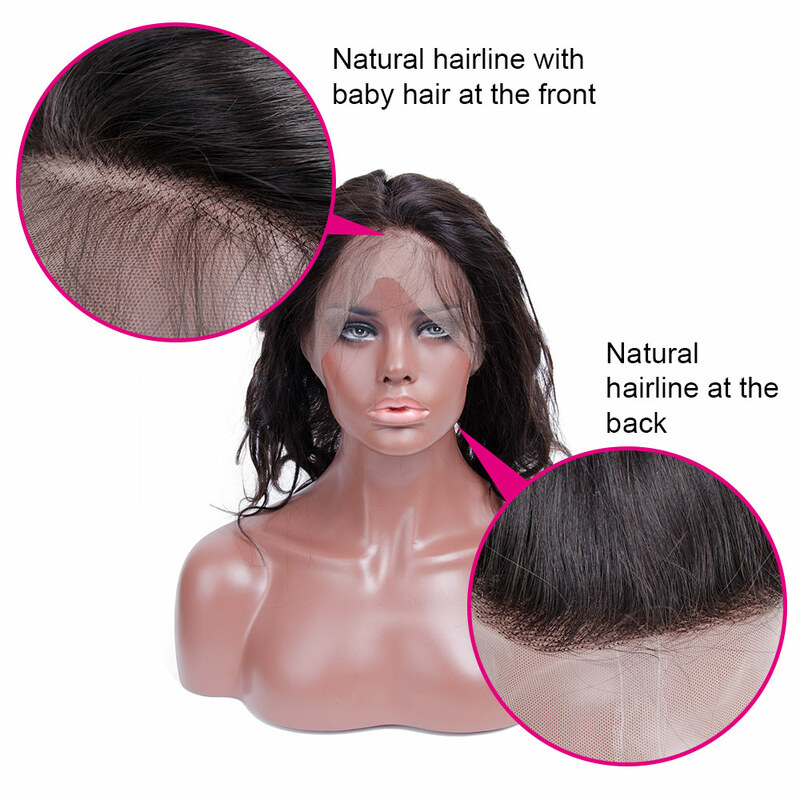 ?Delivery Time: ?Goods in stock within 5 business days after we receive full payment. Customized goods within 1-2 weeks. ?After Sales: ?Strict quality control system and perfect after sales service. 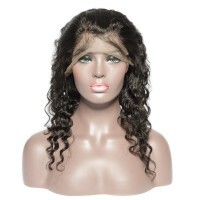 ?Description ?Our lace closures are made from 100% Virgin Brazilian Hair. 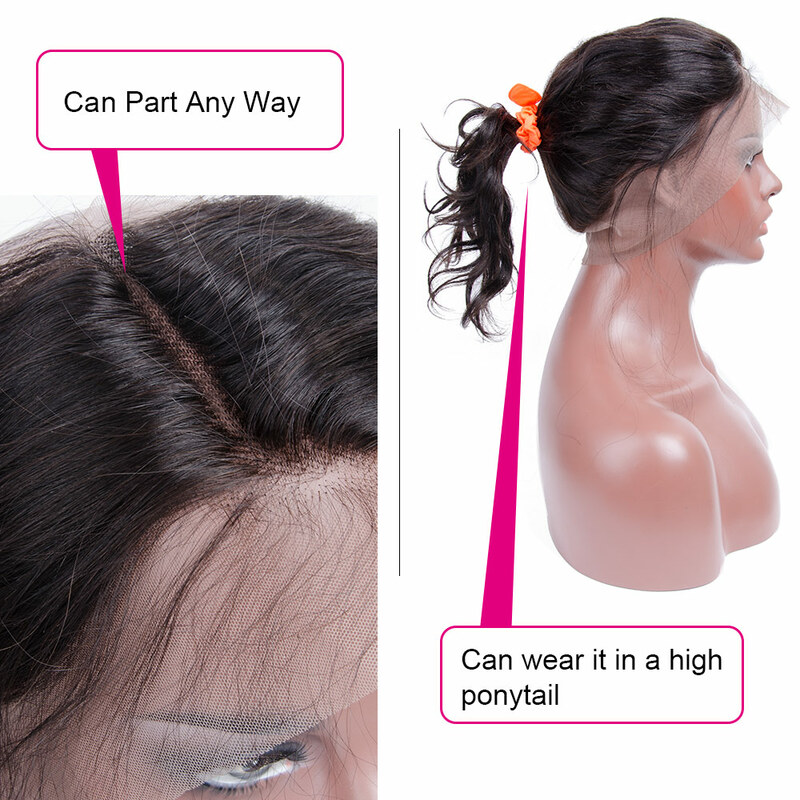 Our closures are attached individually to the lace base. 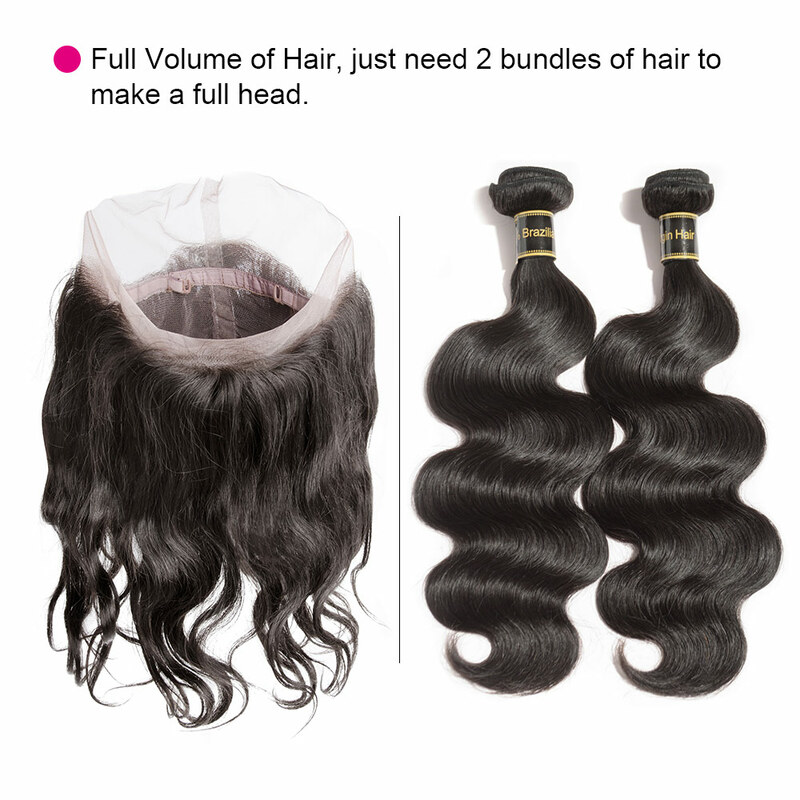 Like all of our virgin hair, Brazilian Virgin Lace Closure has not been mixed with synthetic hair fibers or hair from different origins. All lace closure pieces can be custom made accordingly to any length From 10 Inch to 24 Inch. Closure pieces are available in all textures.